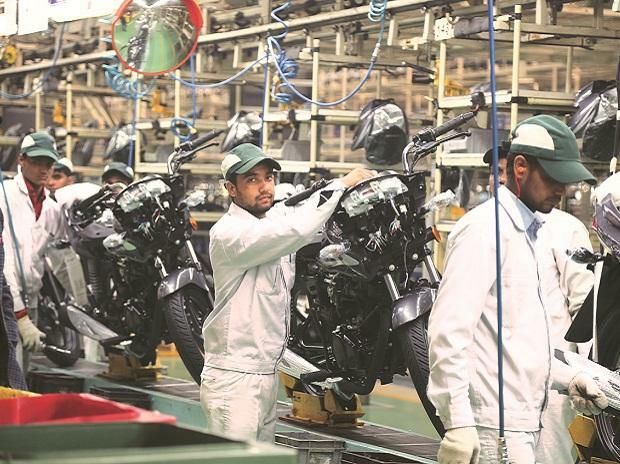 Japanese two-wheeler maker Yamaha today said it plans to invest Rs 800 crore on capacity expansion and new product development in the next two years, as it looks to sell 10 lakh two-wheelers by 2014. 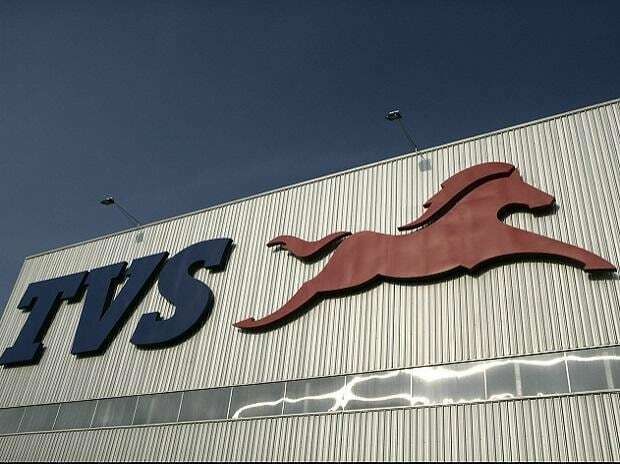 The company, which is present in India through its wholly-owned subsidiary India Yamaha Motor, has now two plants with a total capacity to manufacture around 6.5 lakh two wheelers annually. "We plan to invest Rs 800 crore in 2012-13 on production enhancement, network expansion and new product development," India Yamaha Motor National Business Head Roy Kurian told reporters on the sidelines of the 11th Auto Expo here. Kurian further added that the company is looking to touch 10 lakh capacity by 2014 from the current 6-6.5 lakh and would like to sell the same in the domestic market. Commenting on the plans, he said the company was looking to strengthen various segments, including 150cc, as it targets 10 lakh sales in the next two years. 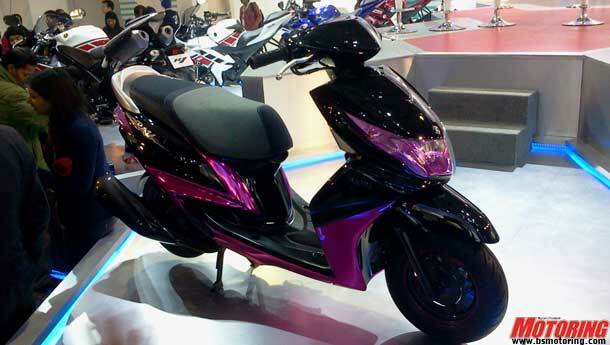 "We are looking at consolidating 150 cc segment, including FZ and SZ series and scooter segment. These initiatives will take us to the next level," Kurian said. The company is also looking at enhancing its presence in the country by 2014. 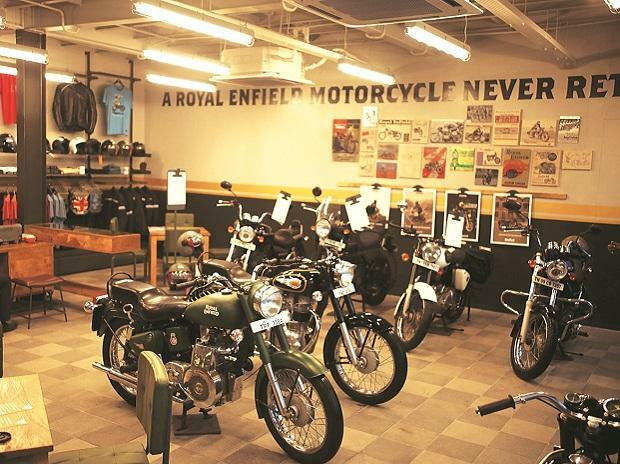 "We are looking at 2,000 dealers for 1 million sales target by 2014," Kurian said adding that the 2000 figure would include sub delares, branches as well as Yamaha Bike Corners (YBCs). The company has also started scouting for land in Tamil Nadu and Karnataka for setting up its third plant in the country.